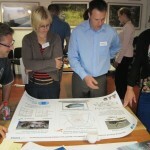 Managing North Sea demersal fisheries using an ecosystem approach. To work with the North Sea Regional Advisory Council to develop Long Term Management Plans based on an ecosystem approach. 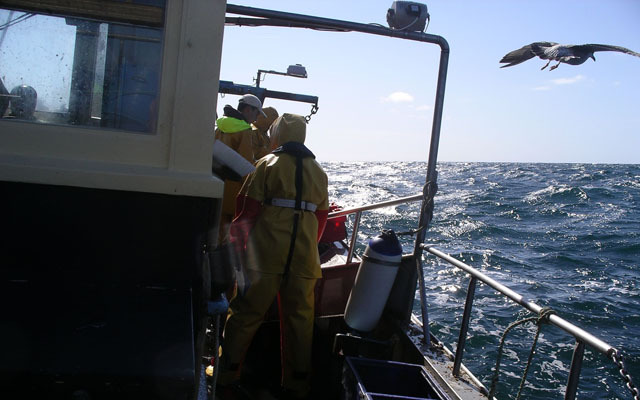 The work will focus on the North Sea mixed demersal fisheries for cod, haddock and whiting and use ecosystem models to identify and examine the ecological and management trade-offs of alternative plausible management approaches identified by the NSRAC. Management strategy evaluation procedures will help inform management decisions and yield scientific and policy relevant outcomes. An important challenge will be distilling the information (and uncertainties) from complex models into a readily communicable form. To find out how we’re progressing with our work, click on the links below. 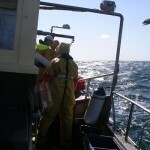 GAP2's North Sea case study, looking at long-term management planning for fisheries, provides and update on progress made over the last twelve months. GAP2 attends North Western Waters RAC meeting and offers help in building collaboration to develop LTMPs. At 18 months in, scientists involved in this case study are building relationships with the NSRAC and making progress in developing a modelling tool to aid fisheries management. An update on the progress of the UK case study addressing Long Term Management Plans within the North Sea, one year into the GAP2 project. 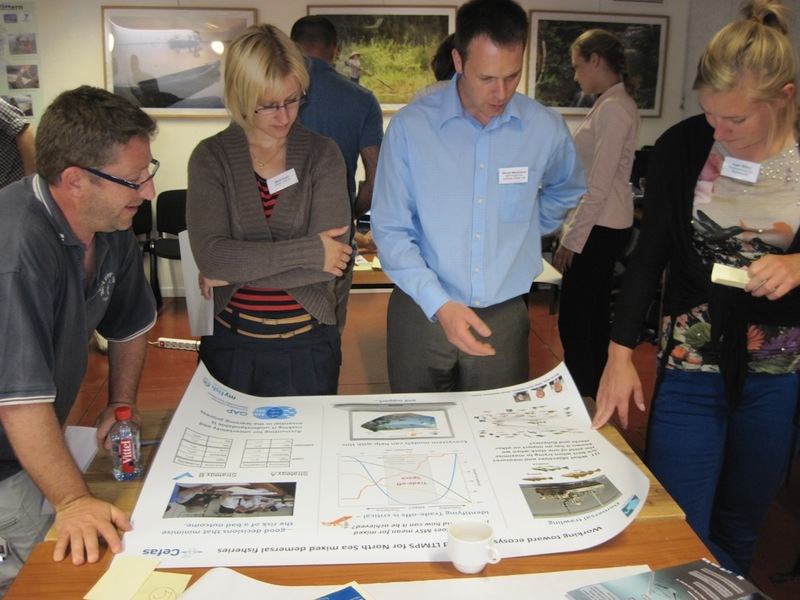 22nd Feb 2012 - the North Sea RAC Demersal Working Group agreed to establish a special focus group to work with the GAP2 case study. October 2012. Over the next six months, GAP2 scientists will work to better understand how technically, we can develop a tool to evaluate uncertainty in ecosystem models. GAP2 scientists and RAC members will also work together to develop an interface for our final model, which can be used by both scientists and non-scientists alike. Steve is a scientist at the UK’s Centre for Environment, Fisheries & Aquaculture Science (CEFAS) department with over 16 years’ research experience. Since working with Canadian herring fishermen in the late 1990s, Steve’s interest has been in building stronger collaboration among scientists, stakeholders and policy makers. He now works with stakeholders to develop long-term fisheries management plans based on an ecosystem approach, while using models to understand how marine ecosystems and fisheries respond to human and environmental change. Barrie Deas has been Chief Executive of the National Federation of Fishermen’s Organisations (NFFO), the representative body for fishermen in England, Wales and Northern Ireland, since 1995. 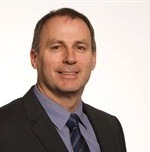 He chairs the Demersal Working Group of the North Sea Regional Advisory Council and he is a member of the Executive Committee of the North West Waters Regional Advisory Council. Barrie is also a member of the EU Advisory Committee on Fisheries and Aquaculture and Vice-President of Europeche, the European trade association for fishing. 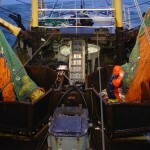 Mike is Chief Executive of the Scottish White Fish Producers Association (SWFP). Steven Mackinson’s presentation to the North Sea RAC Demersal Working Group on 22nd February 2012, on Long Term Management Plans for mixed fisheries.